Just joined this evening. 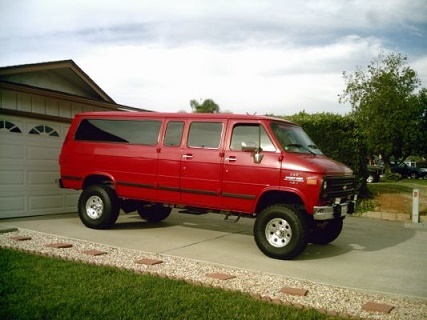 Thought you might want to take a look at my 77' chevy van I restored. I am hoping to attend some of your shows in the future. Welcome to the site Jerry ... nice ride ! Nice van Jerry!! Welcome from Minnesota!! Yes! Very nice! Bring it to GSVR next year in Cherokee! I'll have a cold one in the cooler with your name on it.